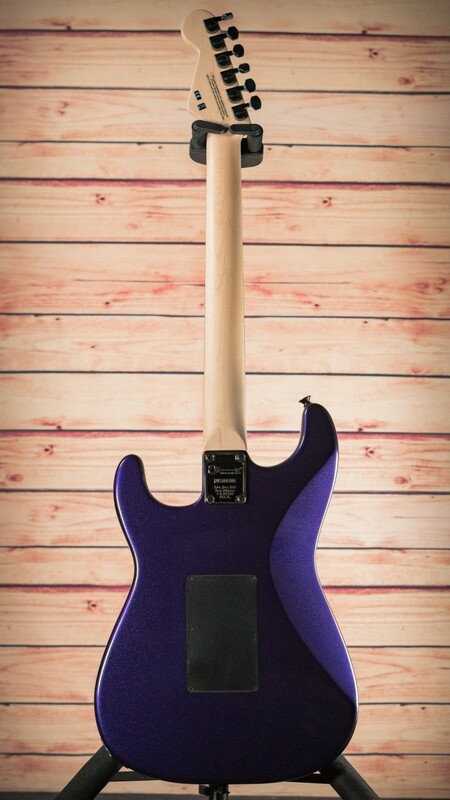 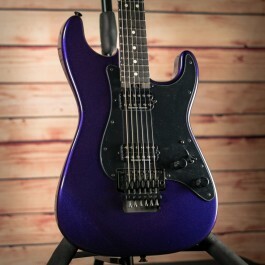 Charvel Pro Mod So-Cal Style 1, HH, FR, Ebony Fingerboard, Deep Purple Metallic. 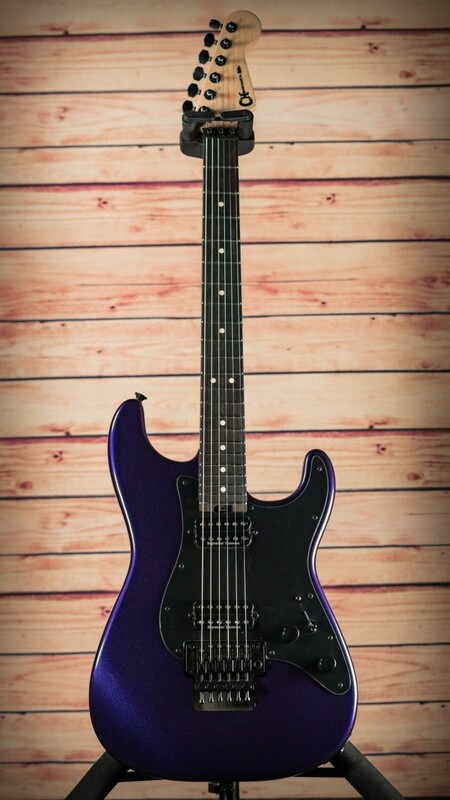 2019 brand new model. 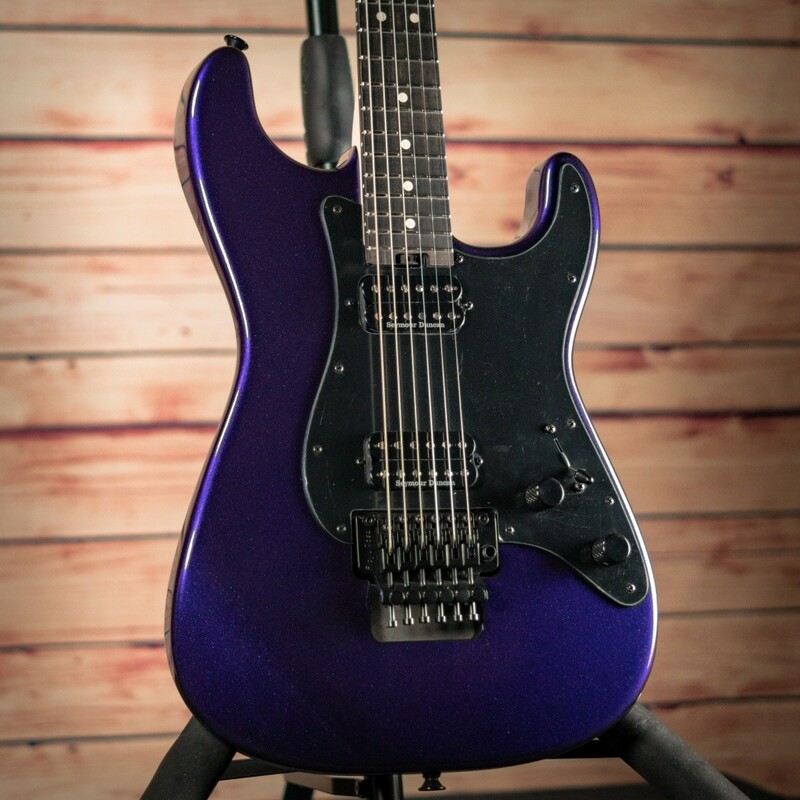 The Axe Palace is an authorized Charvel USA dealer and this guitar is brand new with warranty and complimentary pro setup.